Willow Grace: Don't get your feathers in a ruffle. Sheesh. 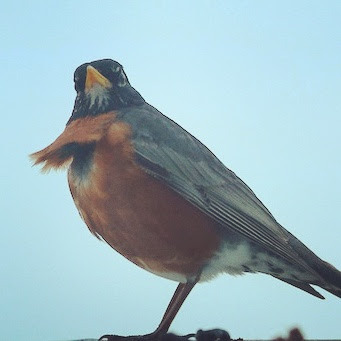 Don't get your feathers in a ruffle. Sheesh.